As I sat at the table, looking around at those who regularly attend Procovery each Wednesday at 1:00 p.m. and those who were new to the table I realized that there is something that is so familiar. I reflected back to when I was a child visiting my grandparents in rural Southeast Missouri. This was not a rare occasion as they lived next door to us for many, many years, but to visit when family came from out of town was a special occasion. You could smell the Tasters Choice as grandma poured the boiling water over the teaspoons of instant coffee, cup after cup. I canât say that there was ever anyone that could be considered a stranger visiting. It always seemed as though this was a cousin or niece or nephew from here or there, so even the strangers it seemed were family. Thatâs how I feel when I sit at the table during our weekly Procovery Circle. We all sit around the table, some old friends and some strangers visiting for the first time; however, what makes it special is that by the end of the Circle, we are all family coming together to utilize the tools and share insights of moving forward in our lives via Procovery. Before leaving the majority shares that they will see me next week, same time, and same place. The warmth I feel is the same as I had as a child in my grandparentsâ kitchen listening to the tales and smelling the Tasters Choice. 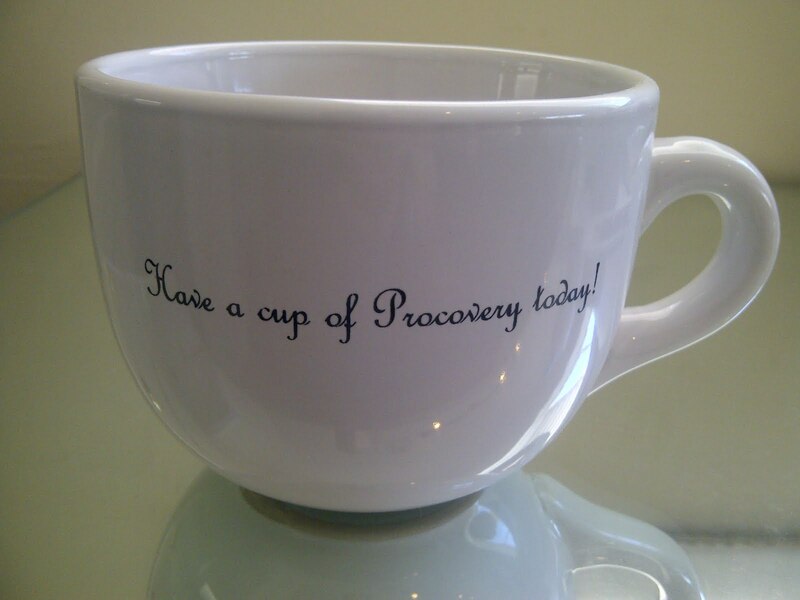 Yes, I think Iâll have another cup of Procovery. 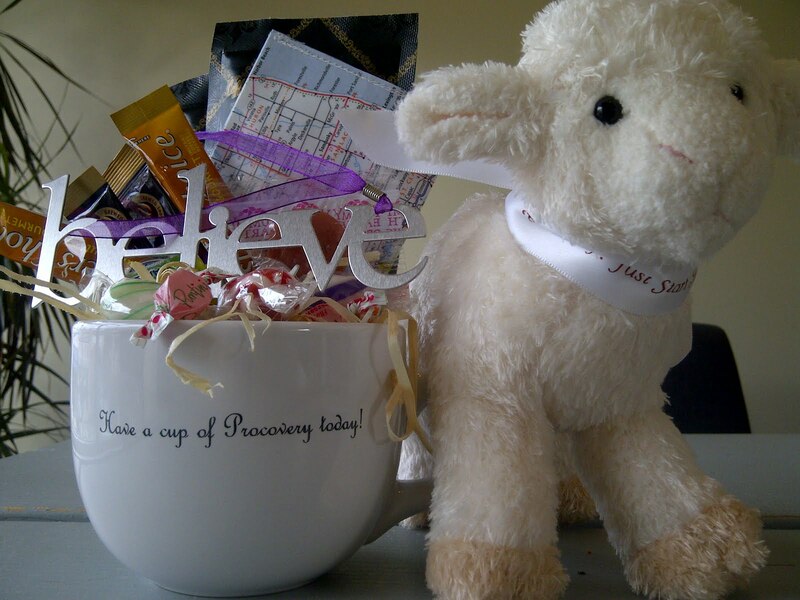 *Nancy Bollinger, with her Another Cup of Procovery blog submission, is the winner of Procovery Institute’s Procovery Guest Blogger contest. 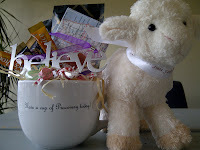 Thank you for your inspiring and heartfelt blog entry, Nancy, and congratulations!